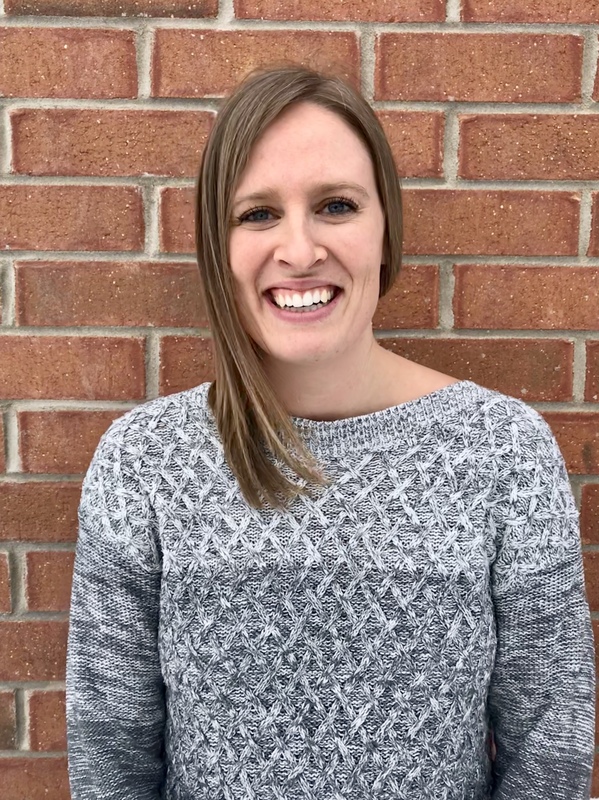 Julie graduated from McMaster University in 2002 with Honors in Kinesiology and then graduated from McMaster in 2004 with a Masters in Physiotherapy. 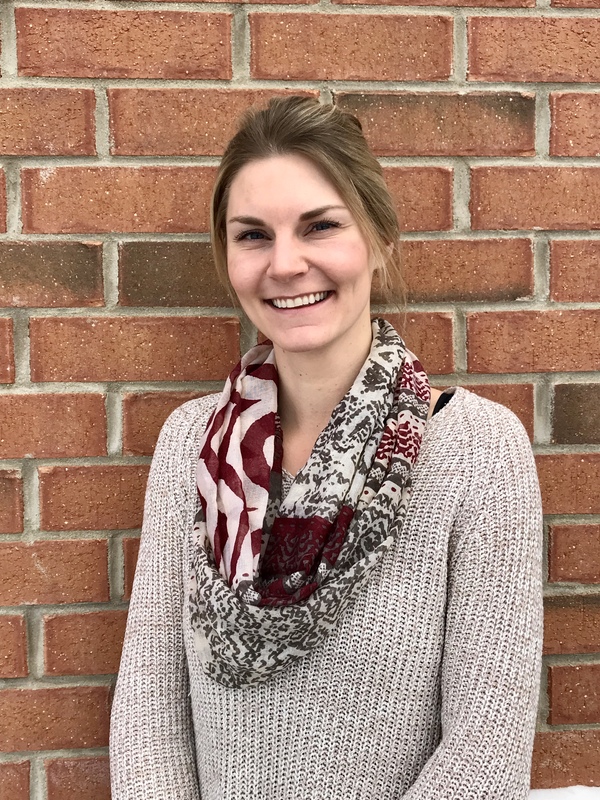 She worked in both Owen Sound and Collingwood before she opened up Georgian Bay Physiotherapy Inc. in her home town of Meaford. She has taken many advanced courses in manual therapy and is certified with the Acupuncture Foundation of Canada. 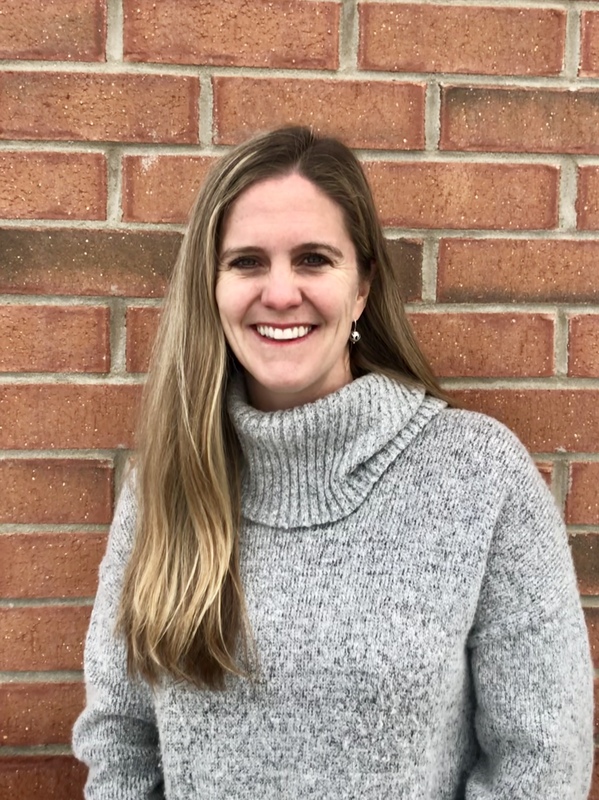 Julie enjoys an active and outdoor lifestyle including: racing in triathlons, water skiing, hiking, camping and both snowshoeing and downhill skiing in the winter. In addition to staying active, her free time is spent with her young family. 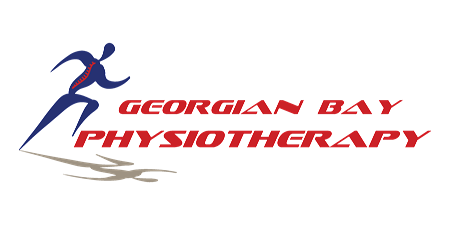 Kaylin has been working with Georgian Bay Physiotherapy since June 2012. She is a graduate with Honors from McMaster University’s Kinesiology program with a minor in Geronotology in 2008. She then completed her Masters of Physiotherapy at McMaster University in 2010. 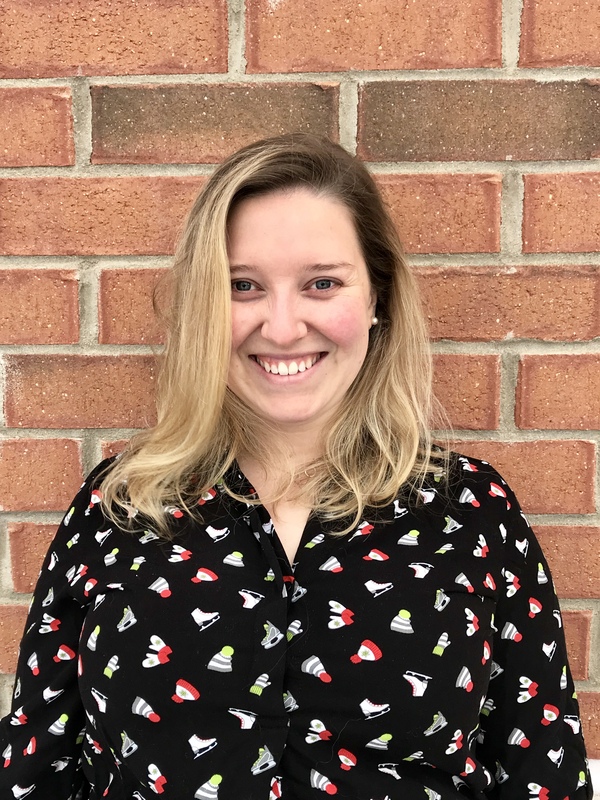 Kaylin has a special interest in orthopedics, completing further education in manual therapy, acupuncture, TMJ, thoracic spine and the hip/pelvis complex. Kaylin has an extensive history with competitive gymnastics and dance. Magesh has been working at Georgian Bay Physiotherapy since 2015. He has a special interest in musculoskeletal/orthopedic conditions, myofascial pain and chronic pain. He did his BSc and MSc Degree on Physiotherapy from Tamilnadu, India and has received excellence award in his school and university during his academic program. 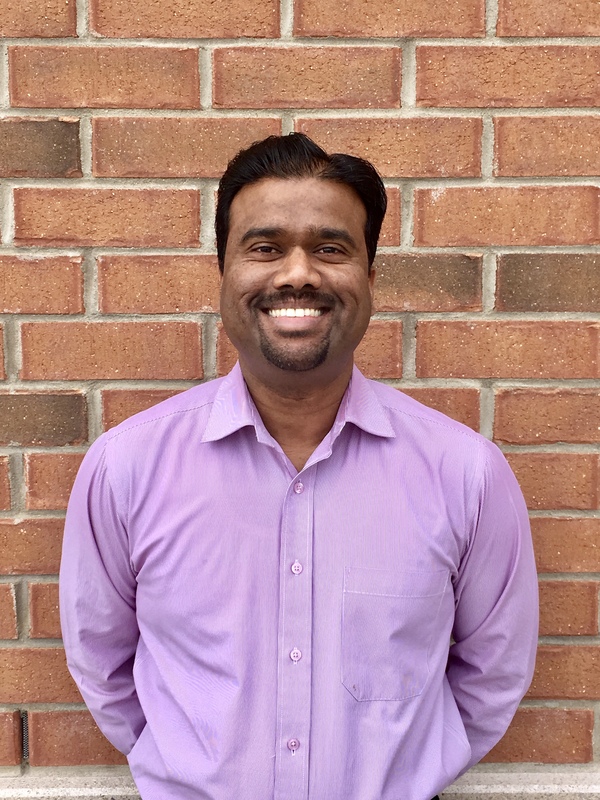 Magesh has completed special courses in manual therapy techniques including Fascial Manipulation™ which according to him has been an important addition to his clinical expertise. He uses a combination of manual therapy techniques, acupuncture/dry needling, specific customized exercises program and education/ergonomic advises to address various spinal and peripheral disorders to reduce pain, improve movement and restore individuals back in to their functional activities. 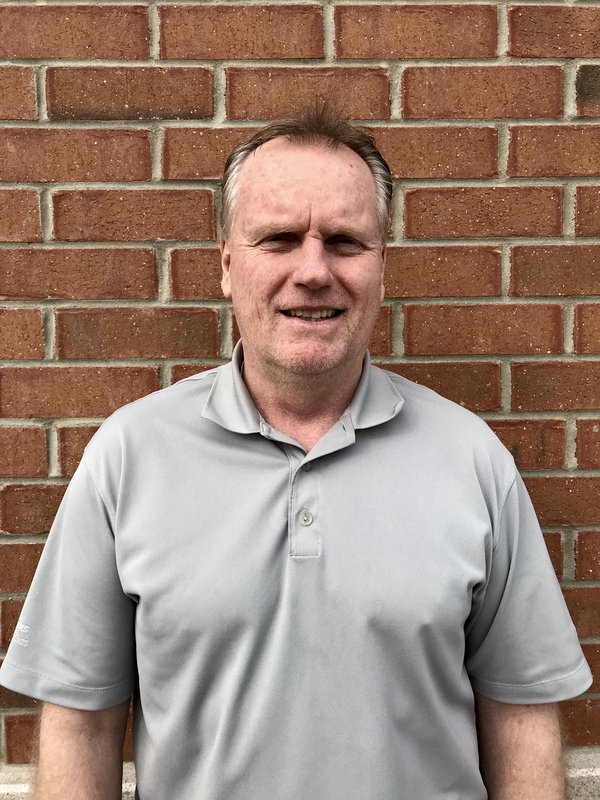 When not working, he enjoys spending time with his family, reading books and exploring the beautiful outdoors of Owen Sound. He looks forward to meeting and working with people within the scope of Physiotherapy to help them realize their goals. 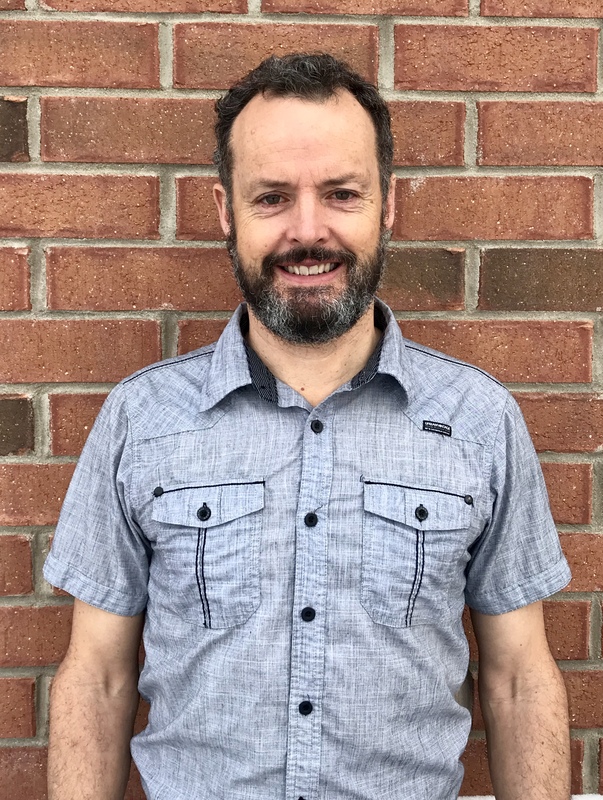 Since his graduation in 2004, Dave has worked in a range of hospital settings including orthopedic and neurosurgical inpatients, outpatients, neurological rehabilitation, older persons rehabilitation, and community physiotherapy. He has considerable interest and experience supporting the rehabilitation of people with neurological conditions such as stroke, multiple sclerosis, parkinsons and dementia. He has undertaken a number of courses including a post graduate certificate in rehabilitation in 2011. More recently he spent 18 months as the Physiotherapist at Meaford hospital. Dave and his family settled in Meaford in 2016 and love the outdoor opportunities provided in the area. Dave looks forward to continuing supporting the people of Meaford with their rehabilitation needs from the GBPT clinic. 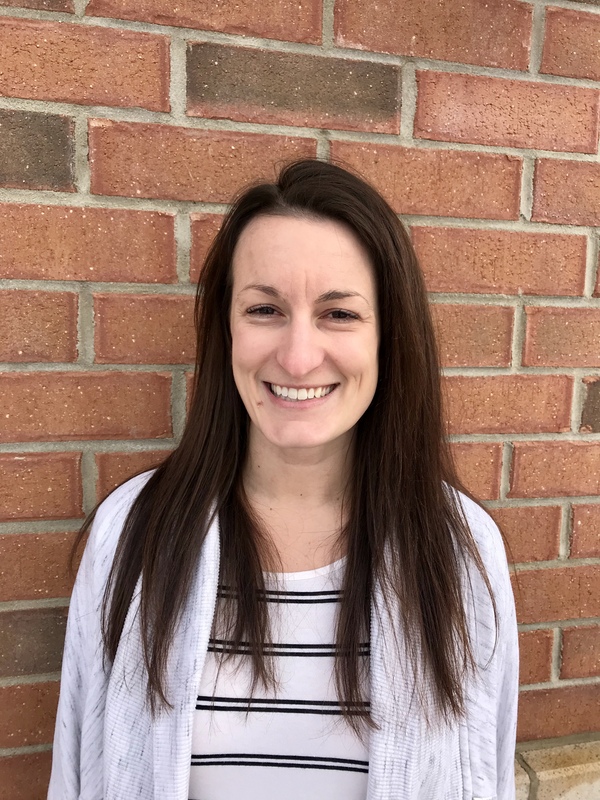 Carly graduated from Wilfrid Laurier University in 2008 with a Bachlor of Kinesioglogy and Physical Education (Honours) and is a member of both the Ontario Kinesiology Association and registered with the College of Kinesiologists of Ontario. She has taken many training courses including Bone Fit, Quit and Get Fit, Urban Poling/Activator Instruction, Parkinson Education Program for Community Caregivers as well as having interest in strength and conditioning programming. She grew up in Owen Sound and now lives in Markdale.